Jonathan Butler made a triumphant return to South Africa on September 28th sharing inspiration and hope with worshipers at the Rhema Bible Church in Randburg bringing his Grace & Mercy tour to a close. The multi-city tour included 15 cities in the US, a visit to Japan, England and Mozambique. In addition, Butler announced the formation of the Jonathan Butler Foundation affording at risk youth opportunities for creative expression in music and the arts. 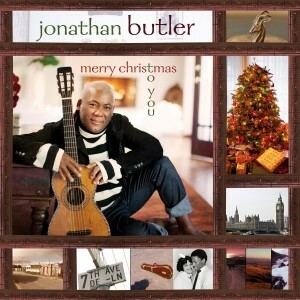 Showing no signs of slowing down, Butler gets ready for the release of his first Christmas CD on October 1st. We were fully persuaded and convinced that Life and Favor was one of John P Kee’s best albums to date (check out our review here). 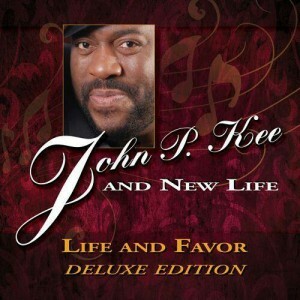 Then came news of the Life and Favor Deluxe Edition from the Kee Camp. With a scheduled release date of October 15th, the CD is already making waves with the new single Walking In Favor featuring Zacardi Cortez, a Spanish version of Life and Favor and a tribute to the late Reverend James Moore entitled Great Things Happen. 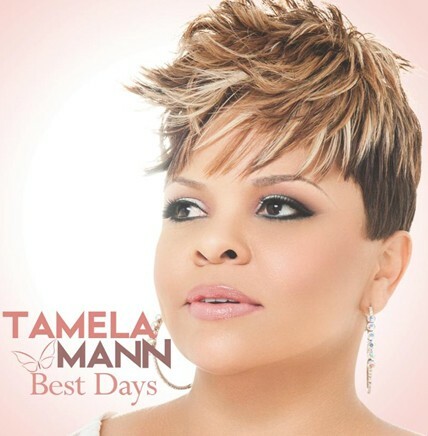 On the heels of r eceiving 5 Dove Award nominations (including Song of the Year for Take Me to the King) comes news of the October 29th release of Tamela Mann’s Best Days Deluxe Edition. The special set features 5 new recordings including 3 live versions of Best Days hits and two new songs. Earnest Pugh is in the winner’s circle. 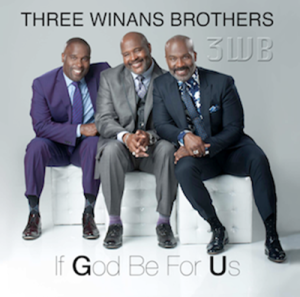 His P Man Music Group release “The W.I.N. 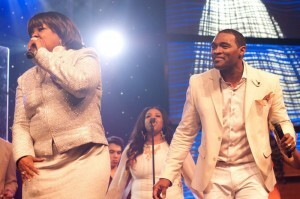 (Worship In Nassau) Experience” makes its debut at the top of the charts. The CD breaks in at #1 on the Billboard Top Gospel Albums chart and “More of You” climbs to #14 on Billboard’s Hot Gospel Songs chart. The W.I.N. (Worship In Nassau) Experience commemorates Pugh’s 20-15 Celebration – twenty years in ministry and fifteen years in the music Industry. The actual recording was recorded live in Nassau and featured noteworthy performances by Evangelist/Pastor Shirley Caesar, Bishop Rance Allen, LeJuene Thompson and Vincent Tharpe & Kenosis. The full length DVD will hit retail in the next couple of weeks. Nine time Grammy Award winner Wynton Marsalis culls through his rich collection of recordings from the Columbia and Sony Classical labels for a very special compilation titled The Spiritual Side Of Wynton Marsalis hitting stores and digital outlets everywhere on October 22nd . 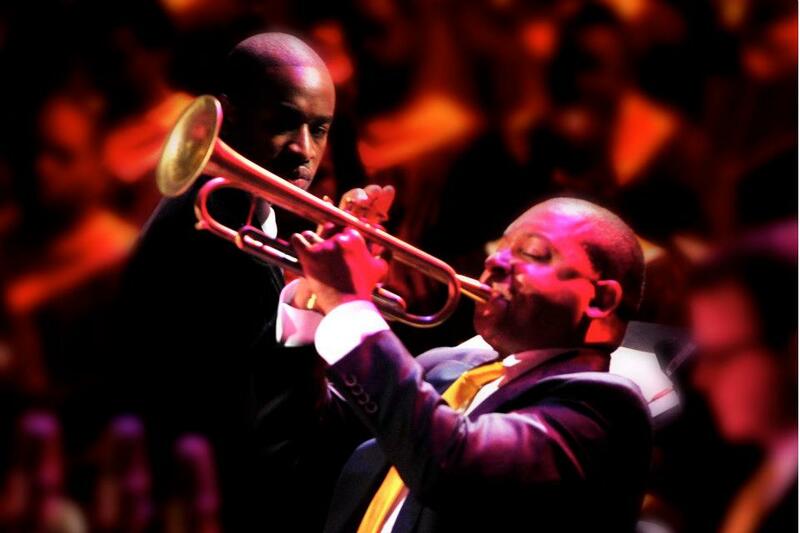 The release of The Spiritual Side Of Wynton Marsalis coincides with the month-long “Abyssinian: A Gospel Celebration Tour” featuring the Jazz at Lincoln Center Orchestra with Wynton Marsalis, conductor Damien Sneed, and 70-voice Chorale Le Chateau. Marsalis serves as Managing and Artistic Director of Jazz at Lincoln Center. Among the gems on the CD are performances from Evangelist Shirley Caesar and a previously unreleased performance of Thomas Dorsey’s “Precious Lord, Take My Hand,” by gospel legend Marion Williams. 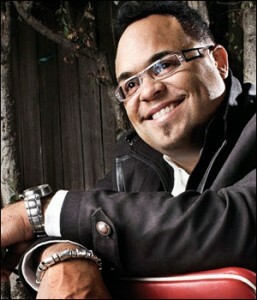 Gospel music lovers and die hard Commissioned fans will remember Marcus Cole as part of the group for the Time and Seasons CD. This affiliation was Cole’s first exposure to a national audience and would lead to additional high profile appearances on additional projects from Fred Hammond, Joann Rosario and Andrae Crouch. 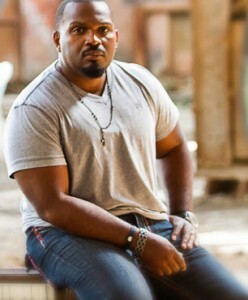 The multi-talented vocalist, songwriter, musician and producer teamed up with Riverphlo founder Luther Mano Haynes to release Write My Song, his debut solo project in 2006. In 2013, Cole once again connects with Riverphlo Entertainment joining the ranks of Andrae Crouch, Vonnie Lopez, fellow Commissioned member Keith Staten and Leon Timbo. 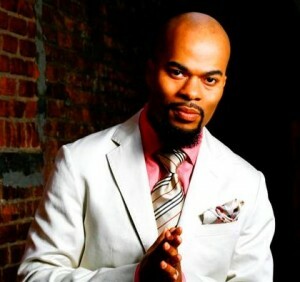 Now comes word of a November 4th date set for the Live Recording of JJ Hairston and Youthful Praise. All roads will lead to the First Cathedral in Bloomfield, Connecticut. A number of guests will be on hand for the worship experience including Donnie McClurkin, Karen Clark Sheard, VaShawn Mitchell and Pastor Jason Nelson. You are currently browsing the GOSPELflava.com BLOG blog archives for September, 2013.